Everyone seems to love good emoticon, and judging by the number of third-party keyboards based on them in the App Store, users like new and interesting ways of getting access to them as well. 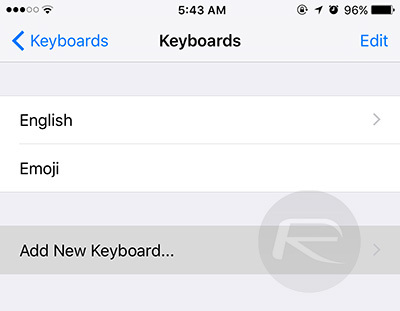 With that in mind, we’re sure fans of those little collection of characters will be pleased to learn that their iOS devices already have access to a pretty cool, additional emoticon keyboard, which by the way is different than the usual emoji keyboard and features more than 100 emoticon characters. and it’s just a few taps away. While not quite a secret, few will be aware that if you select just the right keyboard language, you will be given the option of creating unicode emoticons in your text. There are no third-party keyboards to download and best of all, nothing to pay either. The best thing to do is show you how to do it and let you go and play for yourself. We’re sure you’re going to love them. Step 3: Scroll down until you see the option to change Keyboards. Step 4: Next up, tap Keyboards again, followed by Add New Keyboard. 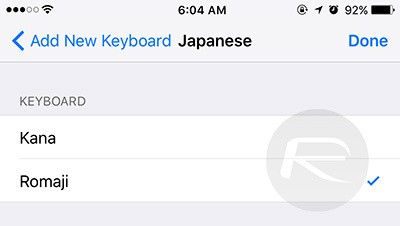 Step 5: Scroll down the considerable list of languages until you see Japanese. Tap on that to select it. Step 6: You now have the choice of Romaji and Kana. Choose Romaji. 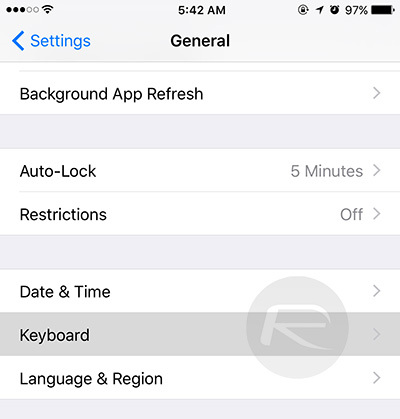 Step 7: Switch to the language you just added by hitting the globe icon on the keyboard anywhere in iOS. 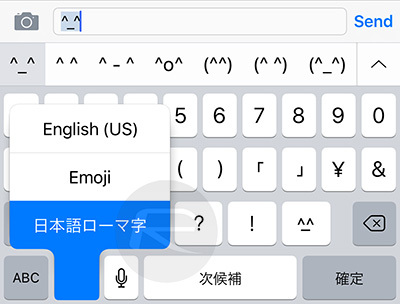 Step 8: Now, tap the “123” button followed by the one labeled with the “^_^” unicode face and you’ll find yourself staring at a selection of new, and super-awesome emoticons along the top of the keyboard. You can expand this bar to see the entire list of available faces by hitting the arrow at its right end. The chances are you’ve never used any of them before and I’m willing to suggest you will never have seen some of them either. 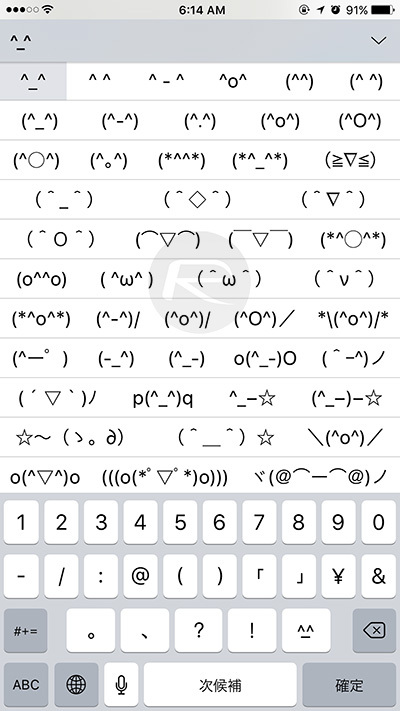 Welcome to a new world of sending unicode bear emoticon faces to everyone you know. How do I get those with the iPad Pro’s hardware keyboard? How come I don’t have it? Which iOS is it on?